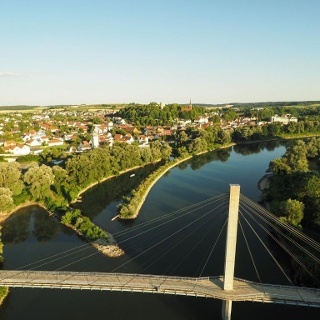 Photo:	flymovies.de, Tourismusverband im Landkreis Kelheim e.V. 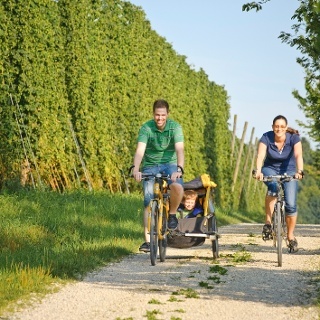 The Laaber Valley pilgrimage route combines picturesque churches with the valley of the Grosse Laaber and the hills of the Hallertau hop-growing country around Langquaid, Paring and Rohr in Niederbayern. Nature lovers and culture lovers alike will find things of interest along the Laaber Valley pilgrimage route. Leaving Langquaid and the parish church of St James the Greater you travel via Oberleierndorf and St. Stephan’s church to Hellring. 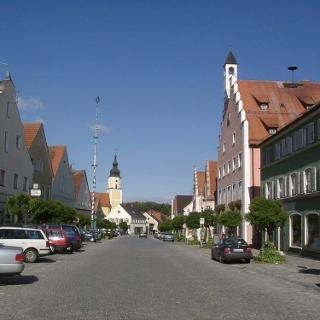 This little town is known for the ‘Hellring’, a traditional pilgrimage festival, unique in Bavaria, held at the pilgrimage church of St Ottilia. 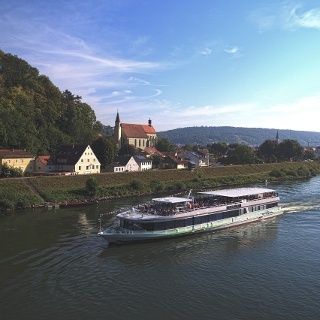 The tour continues to Paring, where the splendid collegiate church of St Michael, the Paring monastery church, can be visited, and then on to Niederleierndorf and the pilgrimage church of the Assumption. Passing the country estate of St. Johann and the baptistery of St. John the Baptist you carry on via Tiefenbach to Herrngiersdorf, home to the church of St Martin and also to the world’s oldest private brewery. 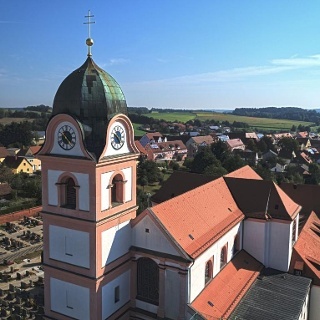 Through Semerskirchen, Sittelsdorf and Laaberberg, each with a church, the route continues to Rohr in Niederbayern and the impressive baroque Asam church of Rohr Abbey. 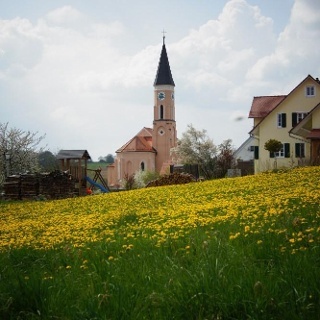 After a stop at the beer garden right next to the abbey you return to the Grosse Laaber Valley and thus to Leitenhausen, where you can make a detour to the chapel of St Coloman in its idyllic setting, before returning to Langquaid. 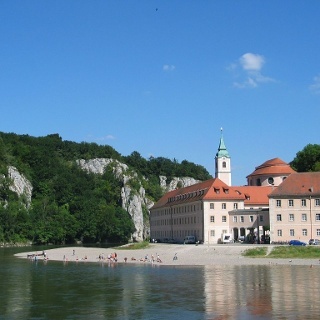 In baroque Langquaid you can end the tour at one of the cafés or pubs on the market square and enjoy the hospitality of Lower Bavaria. The Hellring pilgrimage festival takes place in Hellring on the second weekend of October, when the local people provide food and drink for visitors to the festival. Some of the stations on the Stork Route lie along the way, offering an opportunity to find out more about the Laaber Valley and its flora and fauna.